Writing for corporate video scripts and more! 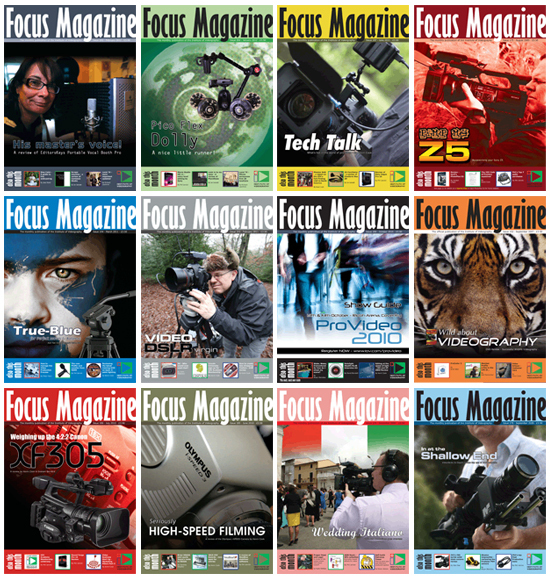 Having edited more than 200 issues of the IOV’s Focus Magazine and written many, many more articles, reviews and essays on the craft, business and technology of videography, Kevin Cook is probably one of the best known contributors within the industry. With a reputation for writing engaging, factual and trusted comment on a wide range of subjects, Kevin is able to add an unmatchable level of credibility and authenticity to any written assignment. In addition to editorial, review and press release content, Kevin is also widely experienced in developing content for corporate video scripts and websites. Having an understanding of the differences between writing for a variety of media – coupled with many years of experience in working with still and moving images, graphic design and animation – means that Kevin can adapt to deliver on a wide range of commissions. 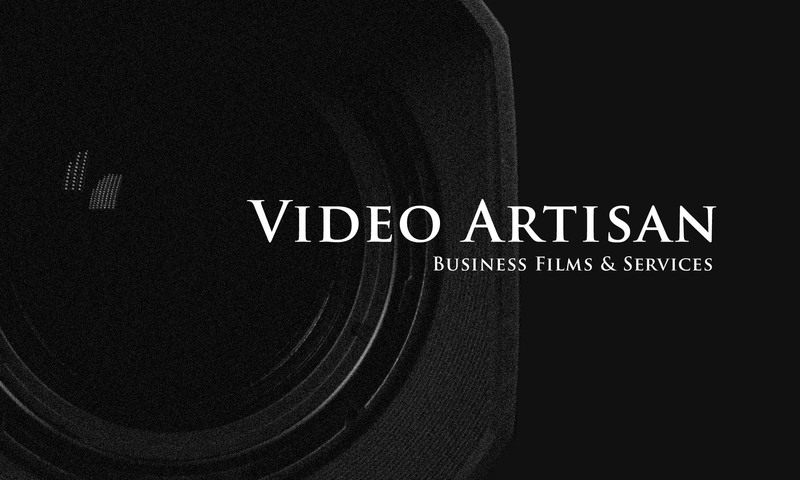 Video Artisan – How to earn a living from videography, VideoSkills book (3 editions), Focus Magazine (over 200 issues) all IOV literature between 1995-2011 including the bulk of its website.